What if, in the wake of more than a decade of devastating weather events, we finally found a way to control Mother Nature and the destruction her tirades entail? When catastrophic climate change endangers Earth’s very survival, world governments unite and create Project Dutch Boy: a global net of satellites surrounding the planet that are armed with geo-engineering technologies designed to stave off the natural disasters. After successfully protecting the planet for two years, something is starting to go wrong. 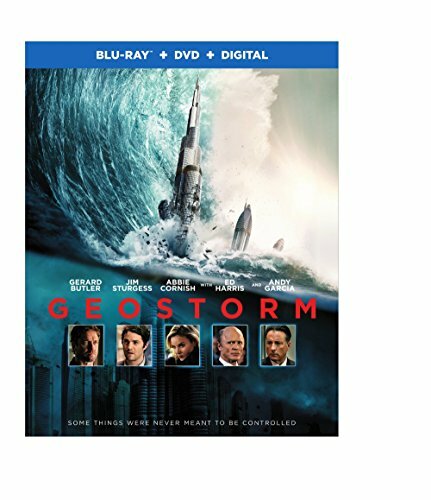 Two estranged brothers (Gerard Butler, Jim Sturgess) are tasked with solving the program’s malfunction before a worldwide geostorm can engulf the planet.